From Wikipedia, the free encyclopedia. 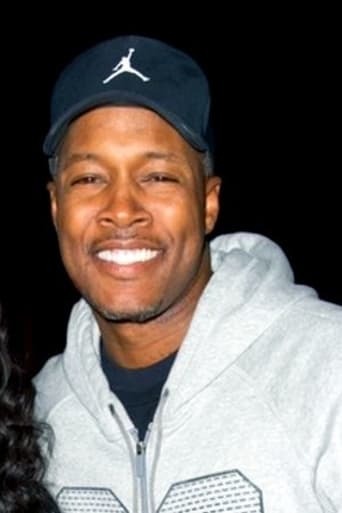 Mark Alexander Knox (born April 15, 1970), better known as Flex Alexander or Flex, is an American actor, comedian and dancer. Description above from the Wikipedia article Flex Alexander, licensed under CC-BY-SA, full list of contributors on Wikipedia. Apr 15, 1970	In New York City, New York, U.S.